HELLO THERE and welcome to the October & November edition of the bi-monthly e-newsletter from the PMC. *MEGA CONCERT ALERT* We are swiftly following up our spectacular festival weekend with an amazing concert on Thursday 31st October featuring international multi-award-winning jazz vocalist LIANE CARROLL with special guests Sara Colman and The Pathhead Choir. Tickets £10/£6 are available from Wahlbergs Bakers or HERE on our website. The last few weeks of our fabulous new Community Singing Group are running this month and seamlessly join with the start of the autumn term of The Pathhead Choir who will be joined by the fantastic Liane Carroll for a workshop on the first week of term, so keep on singing! PMC member Amy Geddes is running some fascinating fiddle workshops in Edinburgh and there are a couple of Mike Murphy’s Easy Music Sessions at The Foresters too, so lots to keep you busy during the Autumn. If you are interested in trying out African drumming or dancing please email Tom Bancroft. The PMC are setting up an African drumming group working up to next may when 7 amazing musicians are coming over from Africa to a do concert in Pathhead. We will be holding a series of drumming taster sessions in the next month for people to give African drumming a try. No experience required. We will also be holding a Drop In Drummers session at Tynewater Primary for parents who have just dropped off their children at school. Date tbc. Please get in touch if you are interested and we will send all the details. A big thank you from Corrina to all of you who are making it out to the Community Singing workshops in Pathhead on Thursdays between 8pm – 9.30pm. We’ve had 5 workshops so far and the singing has been tremendous. The last three are on October 10th, 17th, 24th. If you can make one, two or all of the dates, you are most welcome. The cost is £5 for full wage earners and £3 for low wage/concessions per session. A one day workshop exploring how to play slow airs dynamically and with rich tone & expression. We will work on phrasing, learn how to leave some space in the music and look at how to really make your fiddle sing. Email amygeddes@me.com to book or for further info. 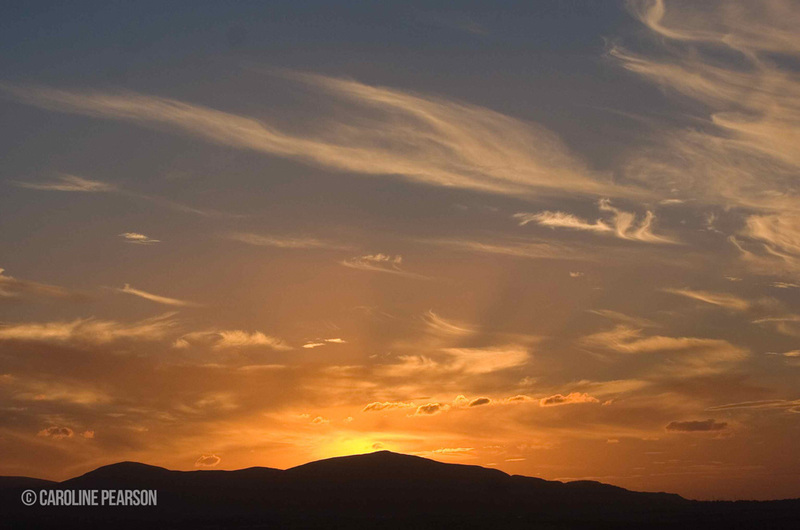 The autumn term of the choir runs for 8 weeks until 11th Dec. Gospel, Jazz, Folk, Soul and RnB / Develop vocal technique / Sing great songs / Have fun! For more info contact sbancroft@btinternet.com or turn up on the 23rd Oct. Doors 7.30pm, Concert at 8pm. 12yrs+ only. Tickets: £10/£6 available from Wahlbergs Bakers, Pathhead or here. Give African drumming a try. No experience required. The session will be for over 9’s and alternative activities for under 9’s will be provided. 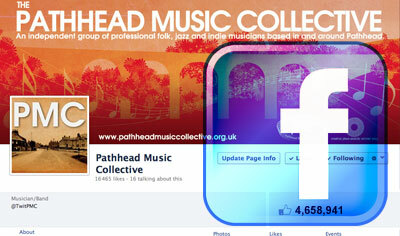 Email: tomban@pathheadmusiccollective.org.uk for further info. Over the years Amy has discovered some cracking tunes either with local places in the title or written by local musicians. This will not be a workshop teaching “The Flowers of Edinburgh”, even although it is a great tune! We will learn a set of tunes some from ancient collections and some by contemporary composers, but all with a local connection. Sports, games, arts, crafts, cake making, treasure hunts, obstacle courses and lots, lots more. Our aim is to make sure all the children have a great time and have as much fun as possible. Children are split into small groups so they are with children of the same age. These sessions are well structured and full of energetic activities. Sessions are £15 per day/healthy snacks and drinks provided.